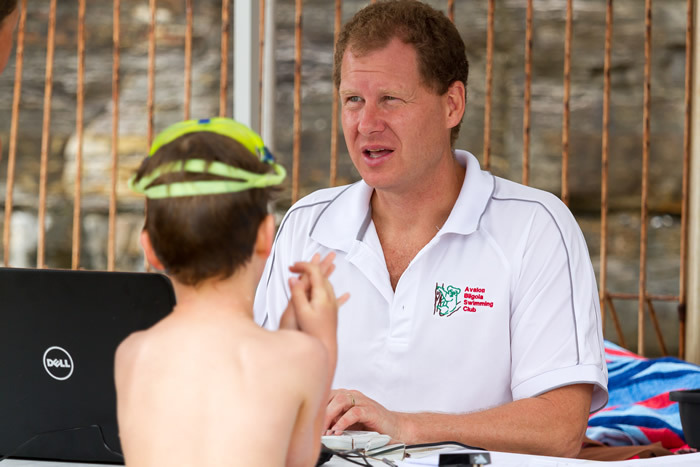 Warringah Amateur Swimming Association | Good Luck Richard! Good luck to our very own Richard who is competing at the FINA World Masters Championship. The 17th edition of this tournament is being held in Budapest throughout August. Richard balances WASA’s books and manages all our techie stuff, is competing in 4 swimming events – 3 breaststroke and 1 free. We wish Richard and any other members of the WASA community competing all the best of luck and can’t wait to hear how you go!